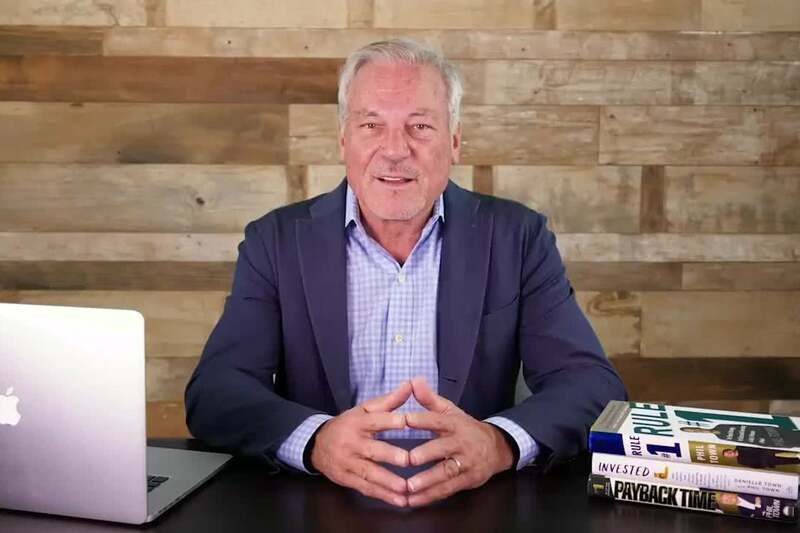 In this video, Entrepreneur Network partner Phil Town notes that side hustle income is often treated like luxury income. The money is often used by people to buy luxury items, rather than being put toward savings. Whether you’re making an extra $50 or $500, you must have a plan before the money is in your hand.